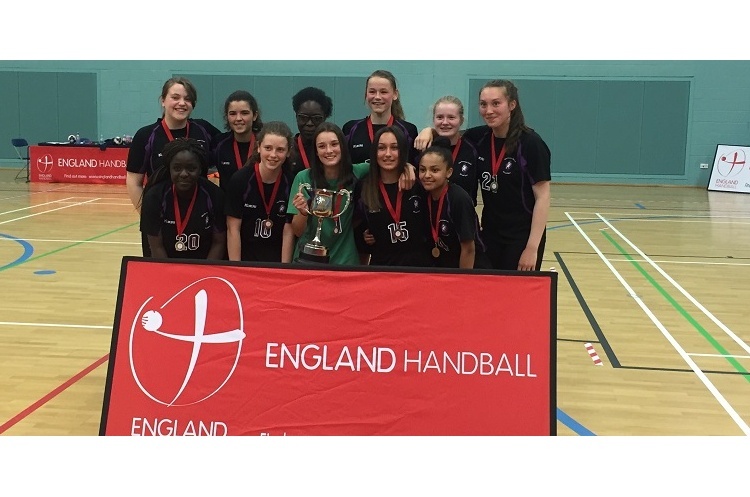 Sale Grammar School were crowned Girls’ under-15 National Schools Champions after beating Stroud High 5-2 in the final at Worcester Arena. Both sides won all their games in the round-robin stage to secure their place in the semi-finals. Stroud took on Aylesbury High in their last-four match, winning 9-0. Sale came out on top in their semi-final against Chadwell Heath Academy, the north-west side winning 4-1. Chadwell Heath took the bronze medal award after beating Aylesbury in the third/fourth play-off.